Professional sportsmen and women rely on rapid, accurate assessment and treatment of injuries to allow them to regain match fitness and return to the field at the earliest opportunity. Real-time imaging not only allows the extent of an injury to be more accurately identified, but also offers some prognostic information of the likely rehabilitation period. 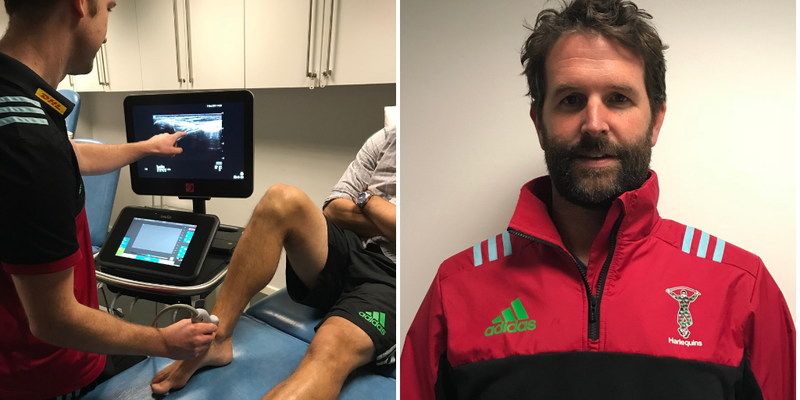 Professional rugby players, like other professional sportsmen and women, are always keen to continue training, and it can be very useful to be able to show the patient the exact nature of the injury. 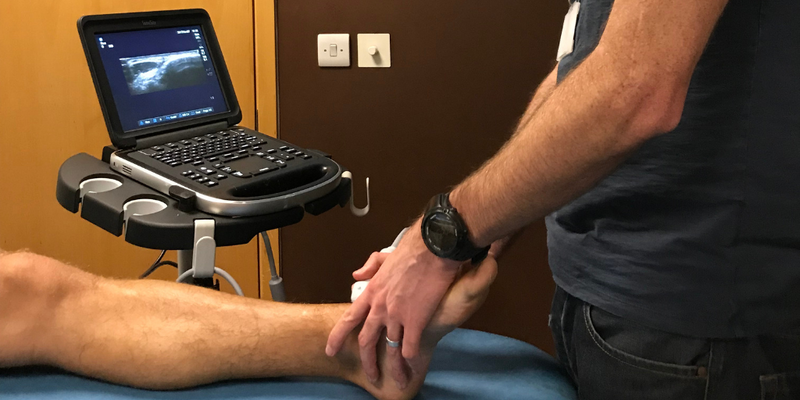 Ultrasound can also provide assurance that an injury has fully healed following rehabilitation. 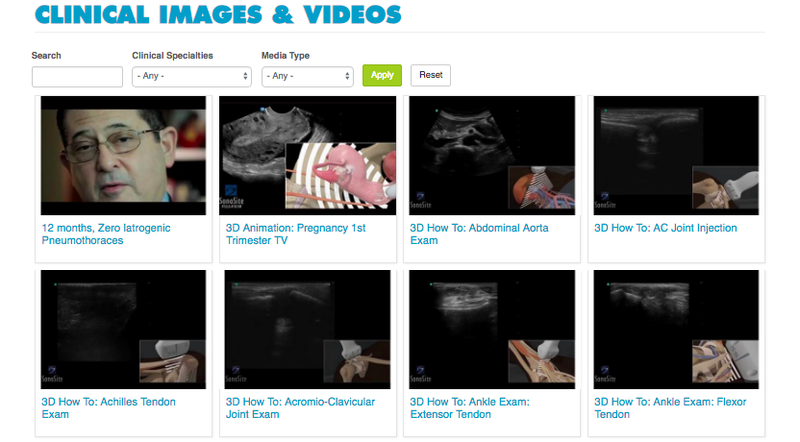 “Ultrasound guidance allows injections to be performed confidently and effectively. The position of the needle can be seen, giving complete confidence in the precise placement of the injection. We chose our first system, an Edge, for its portability, image quality and robustness. In a rough and ready environment at the side of a rugby pitch, you need to know that your system will withstand unintentional knocks and the SonoSite systems, including the transducers, are drop tested to demonstrate their robustness. The X-Porte is ideal for the clinic, offering extremely detailed images. It is also very user friendly, which has the benefit of allowing me to focus on the patient, rather than the ultrasound system." Whether novice or expert in your use of point-of-care ultrasound, learn how SonoSite education resources can help you jumpstart your point-of-care ultrasound practice with renewed confidence through dedicated training.